Rewind yourself back to 2001. 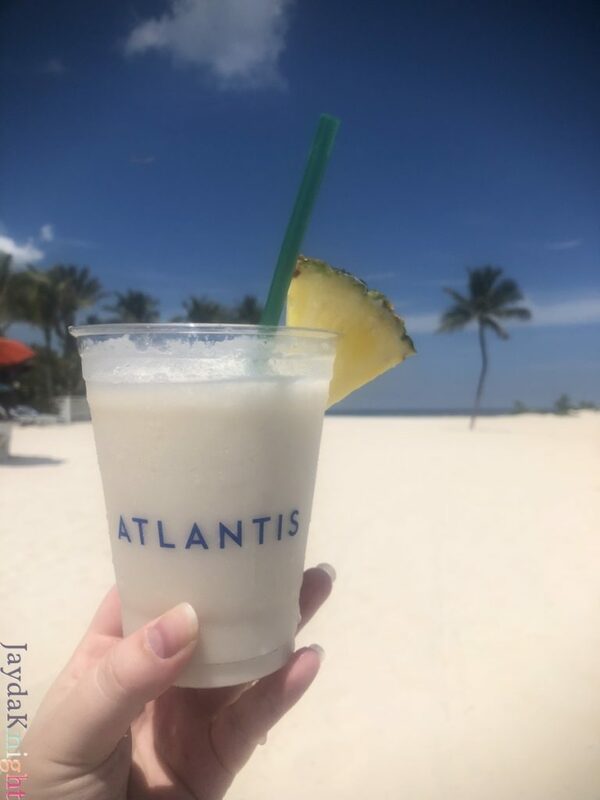 Hum a little Weezer to yourself, and imagine the opening credits of Holiday in the Sun starring Mary-Kate and Ashley Olsen, filmed in the Bahamas, and featuring Atlantis Paradise Island. It’s the ultimate tween vacation movie: fashionable lead actresses, three cute boys (erm, “hotties”), dreamy tropical setting, Krispy Kreme donuts on a private plane, and a universe in which Megan Fox does not win the boy at the end of the day. 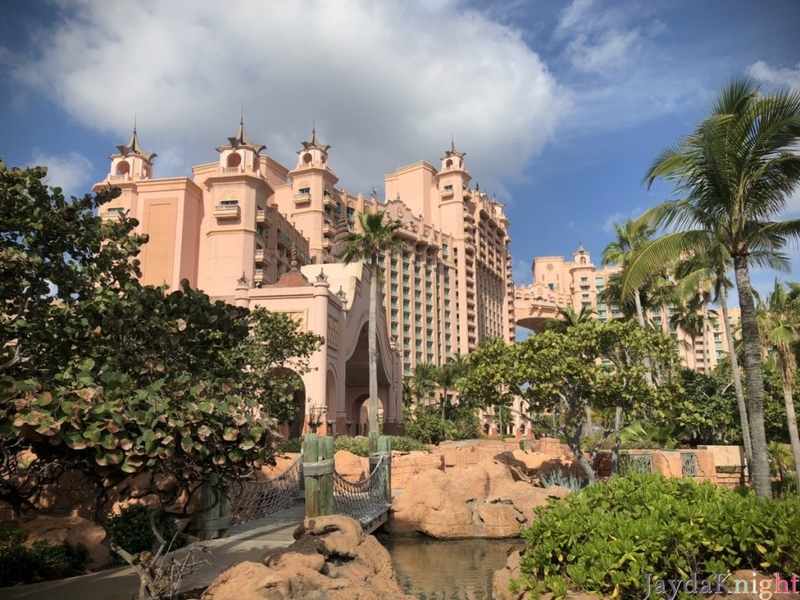 For me, it represented everything I could ever want in a vacation, and finally, I have lived out the MK+A dream by visiting Atlantis Paradise Island. 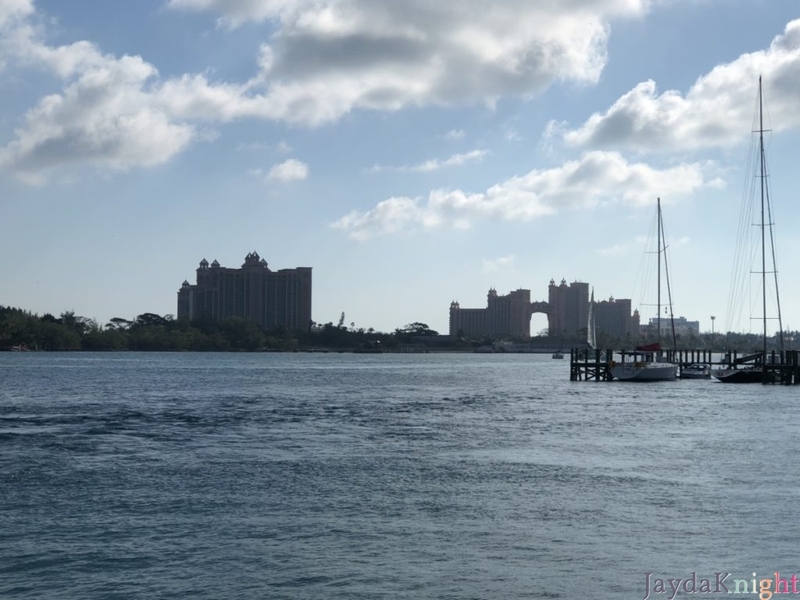 Even crossing the bridge into Paradise Island from Nassau is magical. Once you step foot on the resort property, you’re instantly encompassed in the world of Atlantis with lush greenery (serious fiddle leaf fig goals), coral-inspired buildings, and the sound of water. The Aquaventure water park is the highlight of the resort with 8 waterslides and a not-so-lazy river. 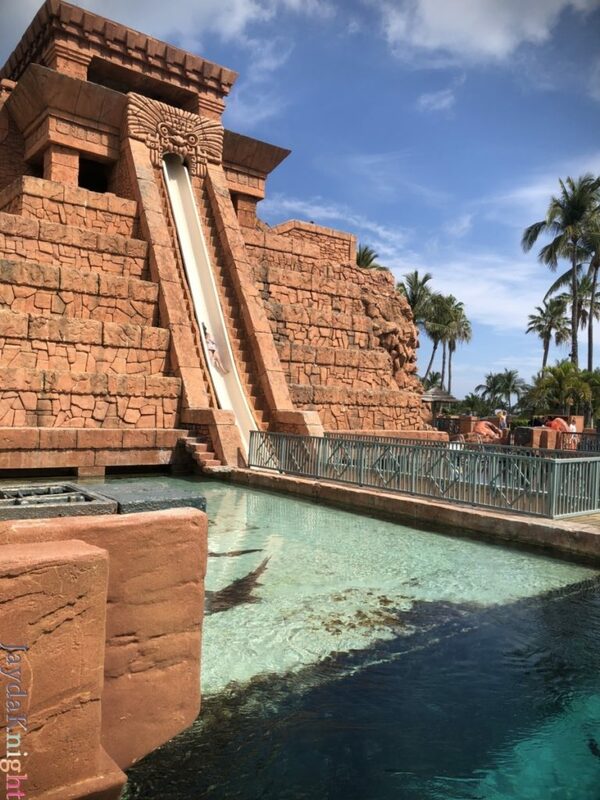 The famed shark slide that stars in Holiday in the Sun involves an underwater acrylic tube into a lagoon of Caribbean Reef Sharks, barracudas, Nurse Sharks, Amber Jacks, and Blue Runner Jacks. 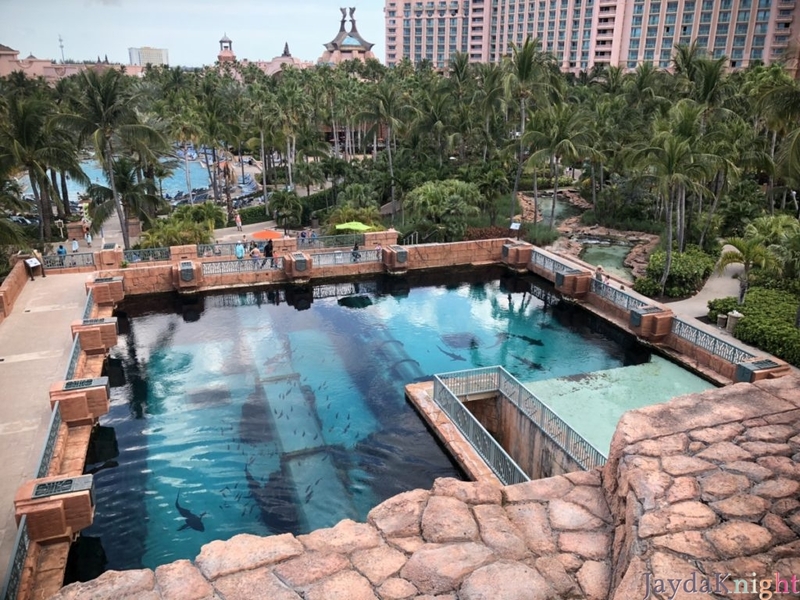 Okay, so I wasn’t quite brave enough for the Leap of Faith 60-foot drop, but I did take the inner-tube corkscrew alternative of the Serpent, which allowed for all the same great views at a more tolerable speed, and a slow cruise through the sharks. 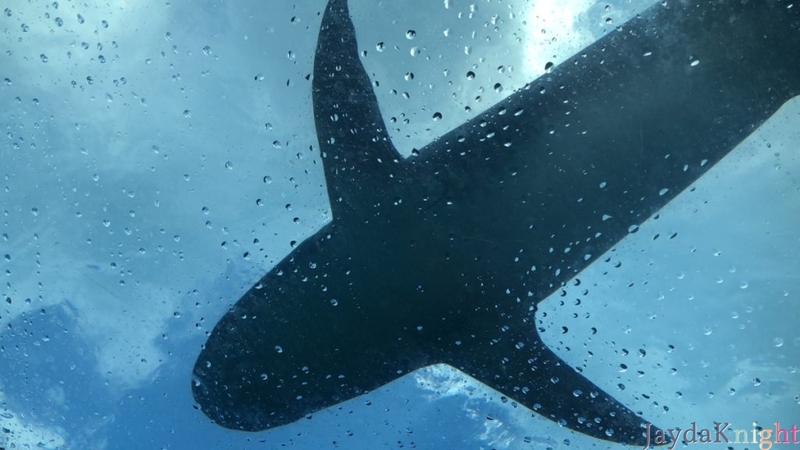 Yep, that’s a shark over my head. 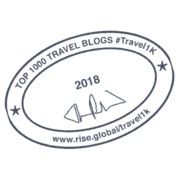 It was absolutely incredible to be so exhilarated, relaxed, amazed, and lucky at the same time. 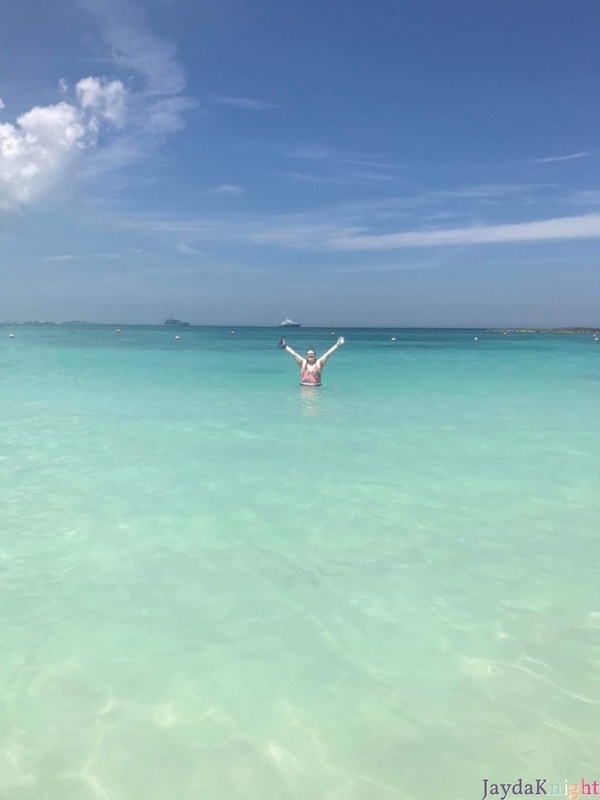 The private beaches (included with the Aquaventure day pass if you’re not staying at the hotel) were picture perfect, and with our choice of four beaches, it was easy for us to pick up a piña colada and find a secluded pocket. No, there aren’t any filters on that water. It was so clear that you could see the fish swim between your legs. 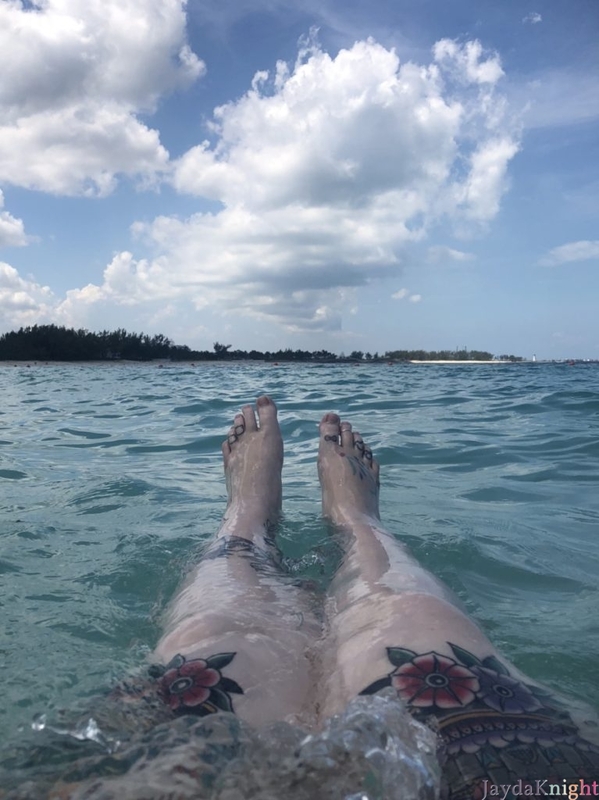 The high salinity allows for a relaxing float in the ocean while watching boats pass by. It’s pricey at best, but a once in a lifetime experience, so put a few sporadic braids in your hair and wear some chunky sandals to embody your inner Mary-Kate and Ashley. This looks amazing. My brother just got back and they loved it.